We created Lartigolle for those memorable moments in your life, the ones that you will cherish forever. They are those rare times when you gather all your greatest friends and closest family in one place to celebrate something special, together. With two properties that offer very different things we are sure you will find the right space to hold a wedding, birthday party, anniversary or any other group event. COME AND CREATE YOUR PERFECT PERSONAL EVENT. 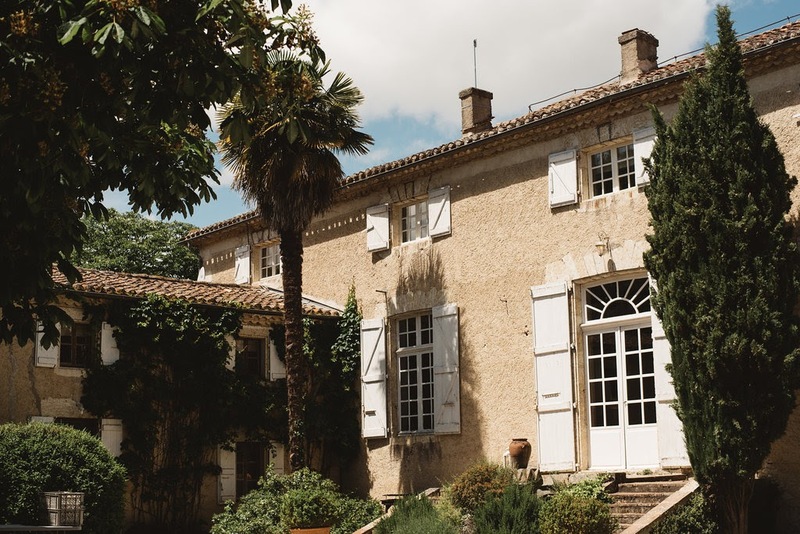 LARTIGOLLE IS A PRIVATE CHATEAU RESIDENCE IN SOUTH WEST FRANCE, NEAR TOULOUSE AND OUR SOLE FOCUS IS TO PRODUCE MAGICAL EVENTS FOR OUR CLIENTS. 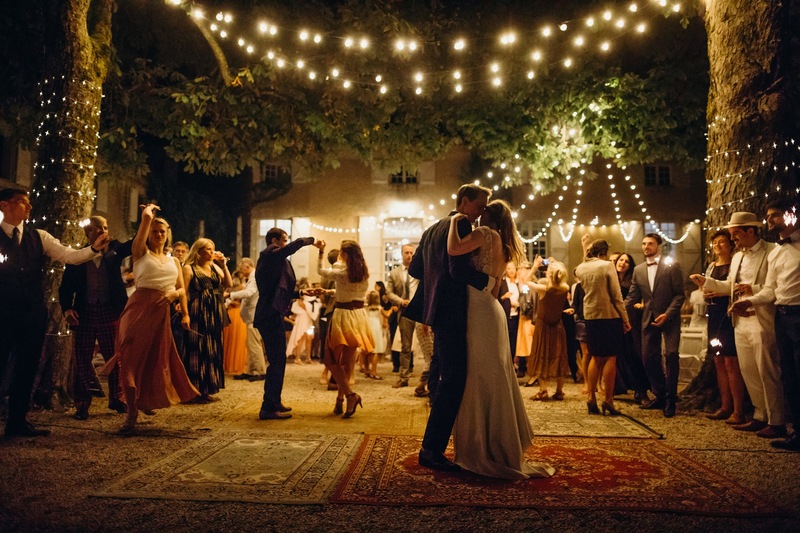 "The wedding day was spectacular, from the setting, staff, food, band and overall experience… nothing was a problem and we really can’t fault any part of it." 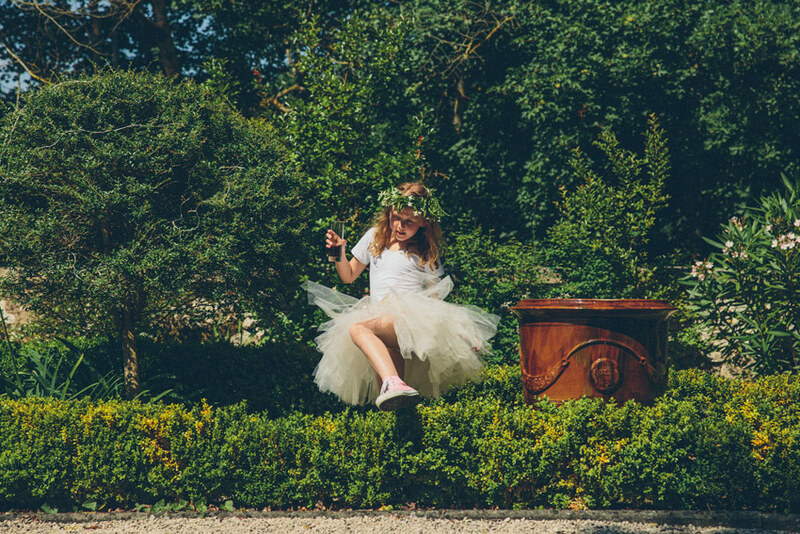 "We visited for a friend's wedding over four days, every single one of them was magical. The setting, the decorations, the food, the wine and most especially of all, the staff." "This is a stunning place - a beautiful old house which has been tastefully decorated with modern amenities. The hosts go out of their way to make you welcome." "When guests say your wedding is 'the best they have ever been to' and your photographer says it's the 'most beautiful venue' he has seen you know you made the right choice." 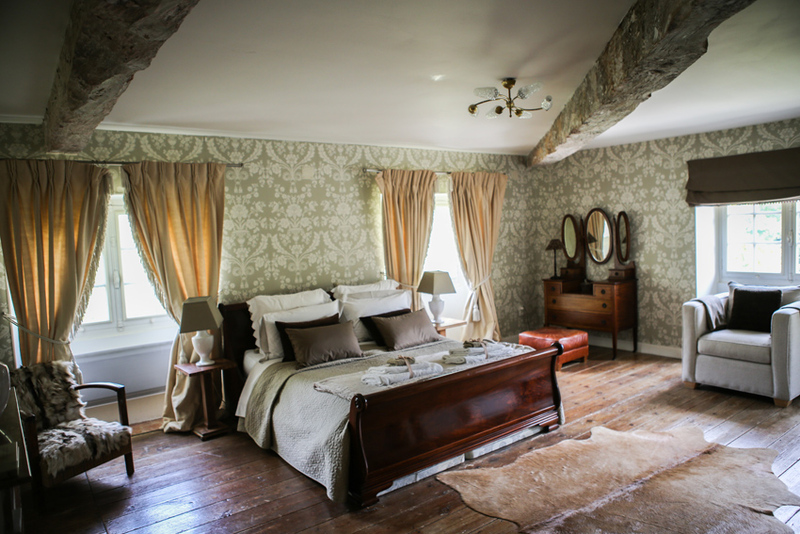 The chateau accommodates up to 28 guests across twelve large en-suite bedrooms. There is plenty of interior and exterior space for 20-120 guests. With beautifully decorated interiors and a choice fabulous outdoor spaces the opportunities are boundless. To top it all we provide a tailored planning service so you won't need to do a thing. 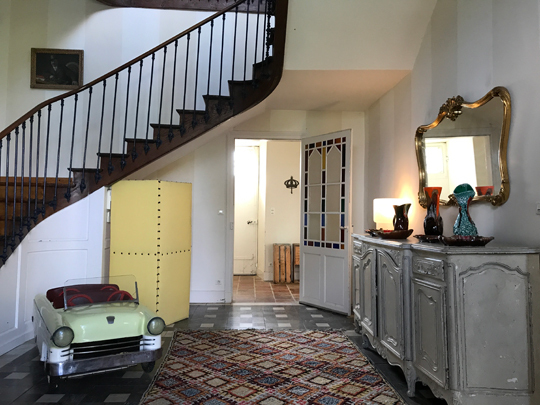 We can also offer you and your guests the use of a second property, Ferme de Labarthe. Located just 20 minutes away the Ferme can accommodate up to 26 guests within beautiful grounds and view to the mountains. It makes a unique and relaxed venue for overflow of wedding guests or for a private party or other events. People say the nicest things! Of course, it’s easy for us to say great things but we know that what we say about ourselves is never going to be as believable or as poignant as the things our guests say about us. So we encourage you to read the reviews and watch some of the videos made here to be able to judge what makes our events so special. Nothing could have prepared us for the wonderful weekend we have just spent at Chateau de Lartigolle. 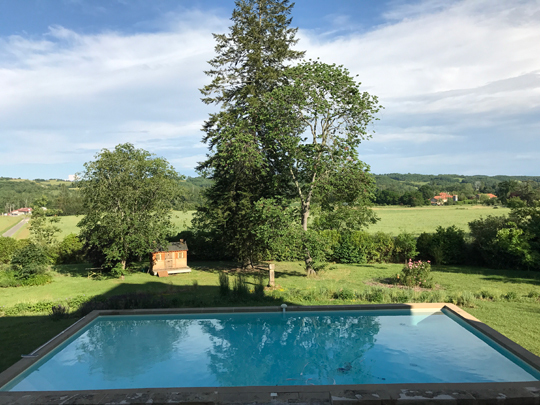 An incredible setting nestled between the beautiful countryside of this rural region of France. Read more about Sophie and Kym’s wonderful wedding day, and our 100th wedding. One of those rare places that just gets everything right. We were at a wedding but it would also be ideal for a big birthday, family gathering or group country house weekend away. 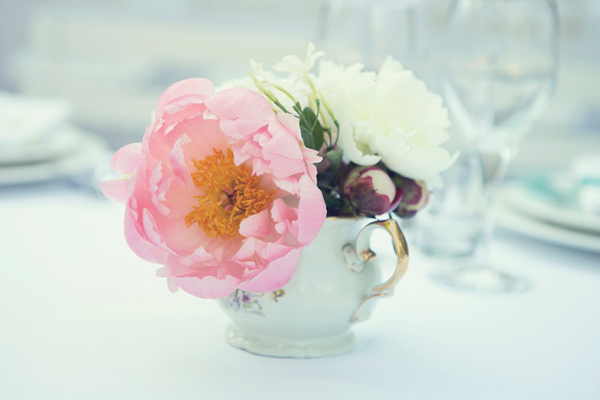 With two incredible and diverse locations, in-house planners, chefs and stylists we are your one stop shop. We will organise all you need for your perfect event. We have one focus; to run the best private event properties in Europe. Everything we do is designed to help us achieve that aim. From day one we have continued to develop what we offer, our properties and their bedrooms, grounds and facilities to ensure we can always offer our guests memorable experiences. We are a proud and privately owned business. We all live nearby. We have an amazing team of local people that have worked with us for years. We are one big family and we all love what we do. With have two unique properties, the Chateau and the Ferme. They offer very different experiences, providing a choice of event styles that you will not find anywhere else. COME FOR A WONDERFUL RELAXING FAMILY WEEKEND THIS MAY. With 12 beautiful and comfortable en-suite double, triple and family sized rooms, a dedicated children’s playroom, extensive grounds with a pool, tennis court and lots of space to explore, fabulous home cooked food and a friendly and welcoming team to look after your every need, why would you not want to spend your next exeat weekend with us? 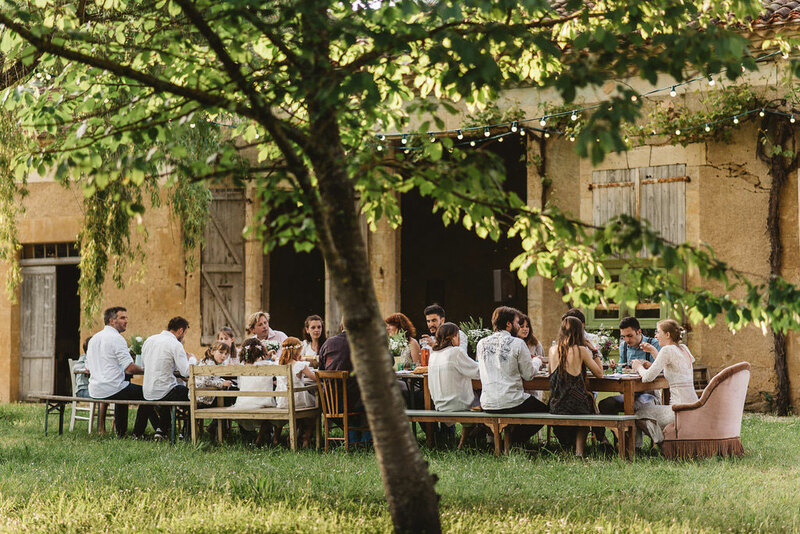 We have the May 4-7 exeat weekend available and we are holding rooms for Sauveterre parents. Book now to reserve your room and enjoy all the space and facilities we have to offer. We recommend that you hire a car from your airport. Taxis are expensive, car hire represents much better value. The roads are great and it is easy to find us. The drive time from Blagnac airport, Toulouse to Chateau de Lartigolle is about 50 minutes, and to Ferme de Labarthe about 1 hr 10 mins. You will find driving instructions in the boxes below. If you have a little more time to enjoy your journey you might consider taking the train from Kings Cross to Paris, then Paris to Toulouse. Once you get to Toulouse you can then take a local train to Auch, which is the closest station to us and about 15 minutes taxi ride away from Chateau de Lartigolle. Or 35 minutes to Ferme de Labarthe. From Toulouse airport follow the sign towards Toulouse. After about 1km you will see your first sign for Auch. Keep following the signs for Auch. This will take you off the Toulouse peripherique and on to the N124. Follow the N124 out of Toulouse for 50kms, past Colomiers, Leguevin, past l'Isle Jourdain and through Gimont. Just as you leave Gimont there is a roundabout; take the third exit in the direction of Saramon on the D12. Follow the D12 for 10kms and you will come to a roundabout signed Samatan (left), Saramon (straight on) and Pessan and Auch (right) - take the Pessan / Auch exit on to the D349. After following the D349 for about 7kms you drive straight past the Aubiet/Castelbau Barbarens crossroad and continue on this road. Ignore another turning to Castelnau Barbarens on your left and keep on the same road, bearing round to the right. You will then pass, about 50 metres from the road on your right, a white water tower with aerials on the top. You are now on the D626. After a further 1km you will see a turning to the left. Take the left turn. This is the corner of our property, on your left you will see an open field, on the right a bank topped with trees. After 100 metres on the right is a set of large white gates on a pair of sandstone pillars. This is the main entrance to the chateau. Drive through the gates and follow the avenue of ancient oaks past the vineyard and orchard on the right, and the tennis court with views of the pool and the valley beyond on your left. The avenue takes a left turn and the chateau is directly ahead. You should allow about 1 hr 10 mins for the drive from Toulouse airport. It is a 22 minute drive from Chateau de Lartigolle and 25 minutes from Auch. There is no public transport that will get you to the Ferme. As you head out of the town of Seissan on the D929 travel for around 2 kilometres until you see a signpost to the right saying POUYLOUBRIN. Turn right here and you will see the Manoir and a little chapel directly ahead of you down a long straight road. This lovely hotel has 18 clean, modern, air-conditioned bedrooms, a swimming pool and views of the surrounding countryside. Very reasonable rates, and close. It’s a perfect spot for guests. 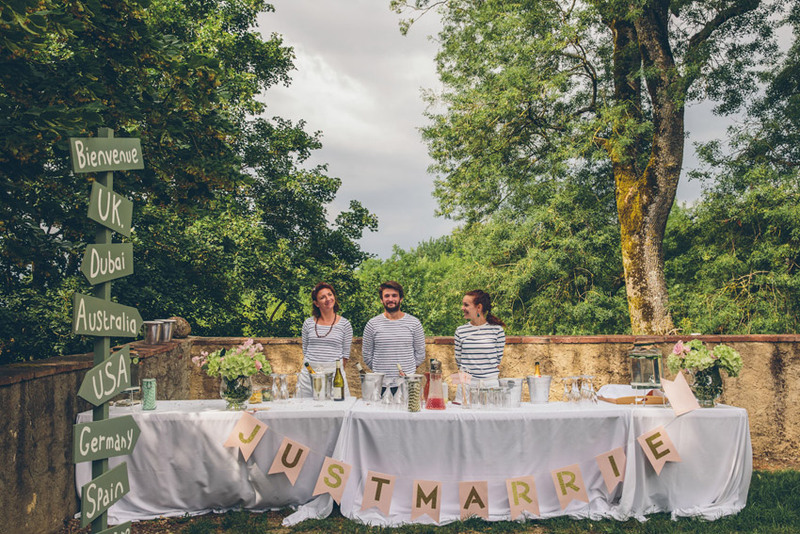 They are very popular in the summer as they host lots of local weddings so best to contact them early if you want to be sure to secure their rooms for your guests. A great location as it is right in the heart of Auch, our local town. It is a lovely old building in the main square, close to the Cathedral and near all the main bars and restaurants. The building is in the process of a long refurbishment so not all rooms are the same standard but the location is a real benefit. 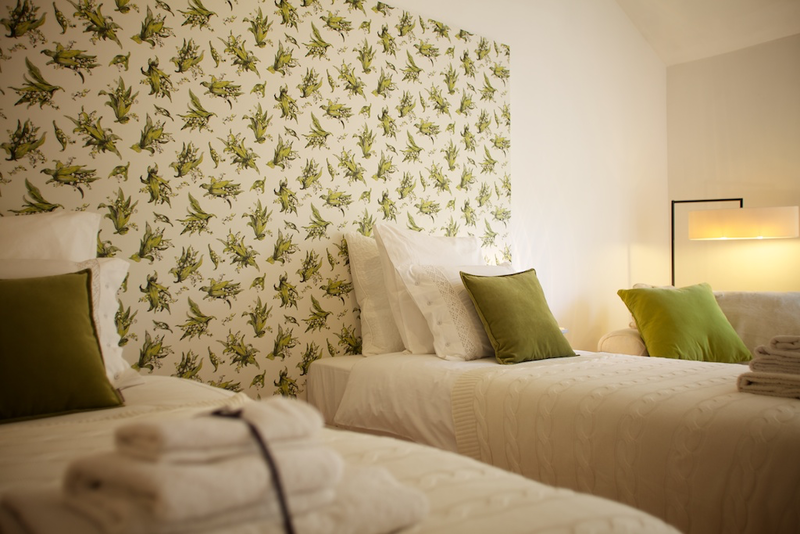 This chain hotel that has been recently refurbished with new beds, decor and furnishings. It is on the outskirts of Auch so good access for the main access route but there is not much around within walking distance. It very good value so well worth thinking about for more budget conscious guests. Below are some of our preferred restaurants and places to visit in the area. These are taken from an edited version of a larger document we have put together as a guide to all we have in the area for guests staying at the Château. Just ask if you wish for a copy of the full list. Popular cafe located right in the heart of the old town with good tasty food. Great huge steaks, good salads, omelettes and everything you would expect. Seats outside and in. No bookings usually needed, just turn up. A typical French brasserie. Well located as situated in front of the roundabout by the Auch Cathedral. A new owner and chef have raised the standard so well worth a visit now. Free parking in the nearby car park. If you like seafood then this is the place for you. Run by the wonderful Andre and his wife and recently opened in a new location with a contemporary modern interior, if only you had the views of the sea you would think you are on the west coast! Really great fish, very simple but always totally fresh. Lovely for lunch. Closed Monday’s. An ABSOLUTE MUST!! We have a fantastic Quad Biking range nearby where Lartigolle visitors receive a special price. You are given a tour with an instructor through vineyards, forests, farms and hills, utterly spectacular. Under 8’s can go with a parent or instructor. Suitable for children 6 and older. This is the Forest in the Air, where they have tree top adventure circuits of varying difficulty (with safety harnesses) – Great fun for young and old. Open afternoons only out of the summer season. Recently opened on a big lake in L'Isle-Jourdain. A series of pullies and pylons are set up to pull you (at various speeds) round the lake. Great tuition and equipment provided. Also hire of pedalos and mini golf close by for these less adventurous. A small café and picnic area. This is great for a rainy day, or a sunny one They have a huge exhibition space with real space rockets, capsules and a 6 storey screen planetarium. They have constantly changing exhibitions so check their website. We have been fortunate to have had some of the world's best wedding photographers and videographers come to the chateau and capture it in all it's glory. Many of the images on this website are down to them and without these talented people we would never be able to show everyone what it is we do here. So we would like to thank those whose work we have used in this website and encourage you to visit their websites and commission them when you can. Just click on their names to visit their own websites. MATTHEW WEINREB - Matthew has been taking pictures for us for many years now and has provided our couples, and us, with so many wonderful images. DAREK SMIETANA - Darek recently moved into the area and has covered a some of our recent weddings. He has a great style, captures all the details and is a joy to work with. SHANNA JONES - Shanna's work is consistently excellent, she just effortlessly captures those most perfect moments. 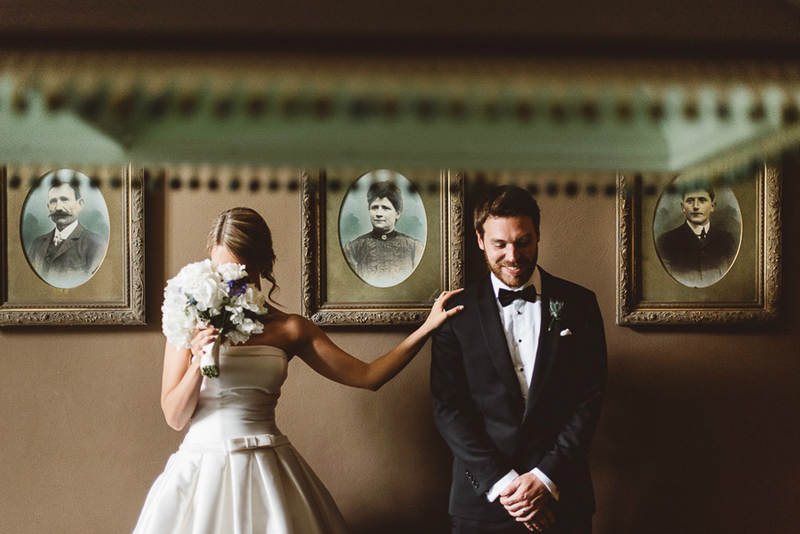 THOMAS WAGNER - Thomas has photographed weddings all over the world and is a recent addition to the Lartigolle favourites. RICHARD SKINS - Shot for the first time here in 2017, and one of the best set of pictures we have had for a long time. We hope to have him back soon. THIS MODERN LOVE - Tim has been back to Lartigolle a number of times over the last few years and captured everything so beautifully each time. NIGEL JOHN - Another newcomer in 2017 who produced some memorable images and should be back very soon. BEN WALTON - Ben came to make a film recently and was easy to work with, very enthusiastic and dis a great job. ANDY CATO - Andy kindly edited one of his tracks for us to use on our Drone film and has now agreed to hand over his fabulous organic farm and home so we can launch our new venture. He is a constant source of inspiration on all things nutritional and natural. If you like what you have seen and want to secure a date or find out more information, just click on the button below. Where to even start with reviewing this magical place. 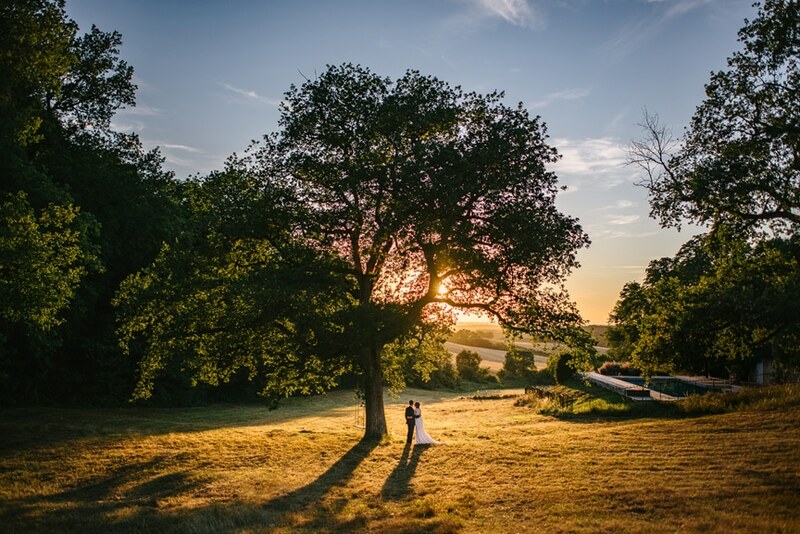 My husband and I were fortunate enough to host our wedding at Chateau Lartigolle in September 2017 – to say it surpassed all expectations would be an understatement. From our very first interaction with the management team right through to leaving after an amazing weekend of celebrating we were never disappointed. The whole place expels the most chic, unique charm and the setting is truly to die for. Not to mention the wonderful warmness of the amazing, attentive staff – how they managed to remember everyone’s preferences and ensure all needs were catered for was beyond me, little guardian angles is the only way to describe them. The whole team at Lartigolle ensured our wedding was everything we dreamed of and more, the meticulous planning and attention to detail meant nothing was amiss, even moving our evening meal last minuet due to a change in weather was done with such grace and professionalism, you would have thought that was the plan all along. Special thanks to Nick, Emma and Chris for being the most calm, professional, approachable people. To Merily, whom ensured our every need was catered to, until we left heavy heartedly. To Louie and the wonderful bar staff, who had the patience of saints to deal with our drunken rabble. To Zoe and Noelle for the unbelievable food – everything was superb! To Cécile for keeping me calm before I walked down the aisle and for being generally fabulous! We will be forever indebted to you for making our wedding dreams come true! I certainly left a little piece of my heart at Lartigolle, my advice to you – if you are considering visiting this diamond, is DO IT. Rachel & Oliver from Less is more Films on Vimeo.